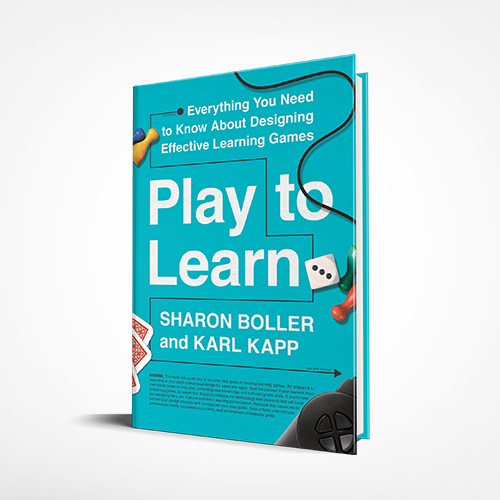 Earlier this year, we announced Sharon Boller and Dr. Karl Kapp’s new book on learning game design on the BLP blog. It’s called Play to Learn: Everything You Need to Know About Designing Effective Learning Games. We also kicked off the Play to Learn Book Tour, which blends conference workshops, webinars and guest bloggers to expand the learning game design conversation. Naturally, the Knowledge Guru blog had to be the first stop on our tour! After all, the learning game design principles outlined in “Play to Learn” have been critical to the creation of Knowledge Guru games over the years. I thought it would be fun to show how the nine steps to learning game design Sharon and Karl outline in their book have guided our team’s efforts. Here’s the abridged version of how each of the nine steps has shaped Knowledge Guru. Our product team plays a new board game together at least 1x a week. Our iPads and phones have folders full of interesting games that we use for, um, research. In all seriousness, playing lots of games and doing that analysis is critical. You wouldn’t write a novel without reading a whole lot on the subject first. So why would you try to design a game without playing them first? Building on the first, more fun step of simply playing and evaluating lots of purely fun games, we also spend time focusing specifically on educational games. These could be either educational games geared towards an academic setting or brain training games designed as casual play experiences for adults. We also spend a lot of time analyzing our target learners. We survey customers and create personas that give us a fictitious yet accurate depiction of who the end user is. Some of the most ‘fun’ mini-game ideas don’t make it off the shop floor. Why? Because every game mechanic must support the learning objectives! Our team comes up with lots of fun game ideas, then must slim them down so that only essential game mechanics that help accomplish the desired learning objective make it into the final game. Testing, testing, testing. There’s no shortcut to getting a game’s scoring and rewards right. The scoring in Knowledge Guru games goes through many iterations before each release. I’ve participated in paper prototyping sessions as our team has designed new games and user interfaces. Many instructional designers are surprised when they learn the degree to which software and game developers rely on paper to sketch their designs. It’s certainly much easier to draw and scribble than it is to write lines of code. Like I said before, testing. It’s a way of life for game designers. Paper prototypes become digital prototypes which become… you get the idea. As the development process continues, we often ask for feedback from our account managers to make sure the game designs are matching the needs they have heard communicated from clients. We also rely on user testing to catch UX issues the team might have missed. Voila! Knowledge Guru customers get a fun, spunky email telling them a new release is live and ready. Easy, right? How Will You Use Sharon and Karl’s Game Design Process? “Play to Learn” explains how to follow this learning game design process in much greater detail. And as this book tour gets going, many great learning thought leaders will share their perspectives, too. Follow along with the tour here, and learn more about the book here. 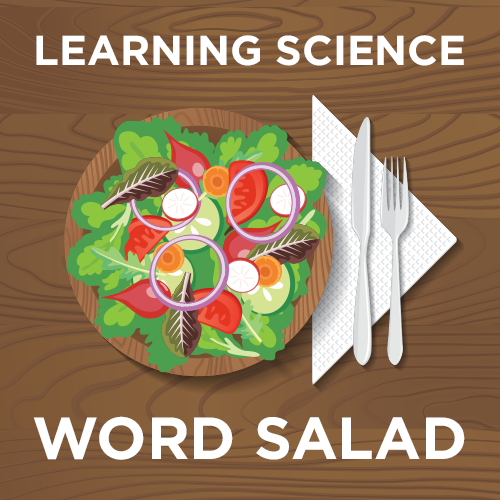 On March 28th, Sharon and Karl shared tips and best practices from “Play to Learn” in a live webinar. Attendees heard their perspective on the three most critical learning game design steps and had the opportunity to participate in Q&A.